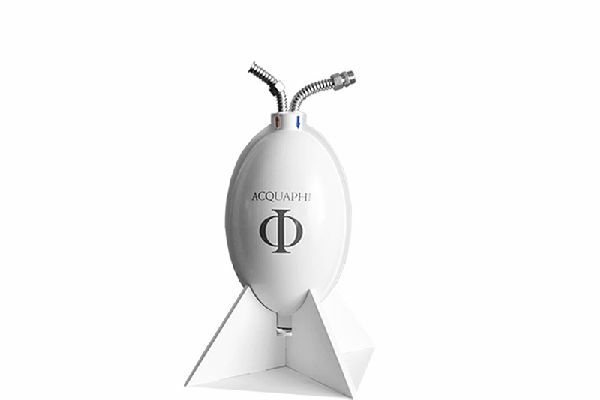 AcquaPhi is a water dynamizer that generates instant and unlimited hi-quality oxygenated-structured-water, for home and professional applications. .
AcquaPhi emulates the natural action of water tumbling over rocks, down waterfalls, flowing through twists and turns. Water molecules are free to move and “dance with nature” in an energetically fresh and vibrant manner. All these processes structure and oxygenate the water. Users of AcquaPhi report a remarkable increase on plant growth. Structured Water appears to fortify plant-life and extend the blossoming time for plants while simultaneously making them stronger and more resilient. Plants irrigated with structured water seem to require much less fertilizer and less chemicals products. Tissues are 65% and Muscles are 75% water. 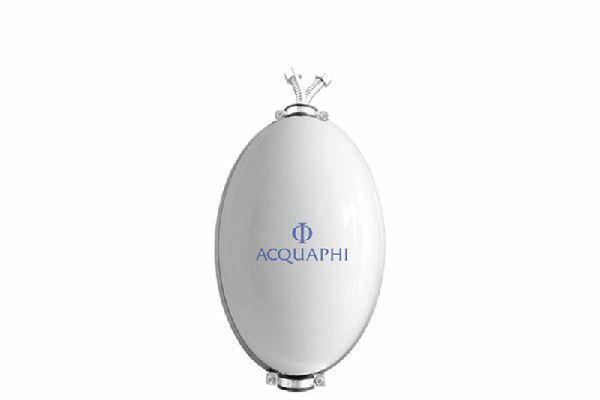 Drinking and bathing in AcquaPhi structured water renjuvinates the skin seems to increase strength and vitality. Dr. Mu Shik Jhon, the world’s leading authority on water science, has proven that “hexagonal water,” is present in various geographic regions of the world and has long been known for its healing properties and medicinal effects. In 1986, Dr. Jhon officially presented his theory, "Molecular Water Environment." Animals seems to prefer instinctively structured water to regular tap water. 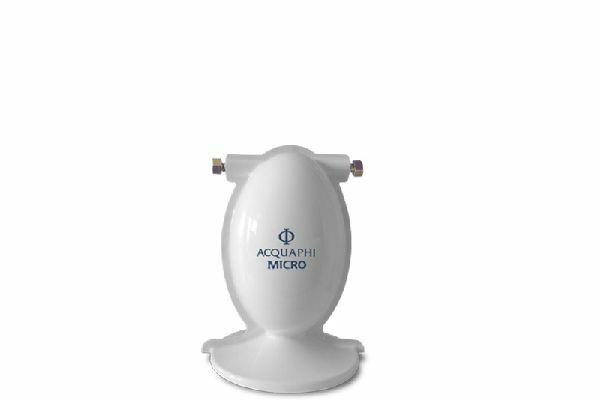 AcquaPhi structured water appears to reduce the accumulation of destructive calcium and lime deposits in water pipes. One of our distributors experienced excellent results with ice machines and other restaurant equipment. 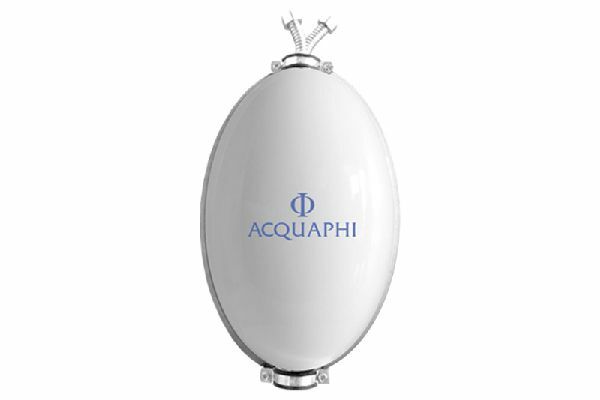 AcquaPhi structured water appears to reduce the amount of chlorine required for the hygienic operation of swimming pools, hot tubs, and spas. It doesn't require electricity or periodic substitution of parts or other accessories. Is therefore a maintenance-free, life-time appliance. 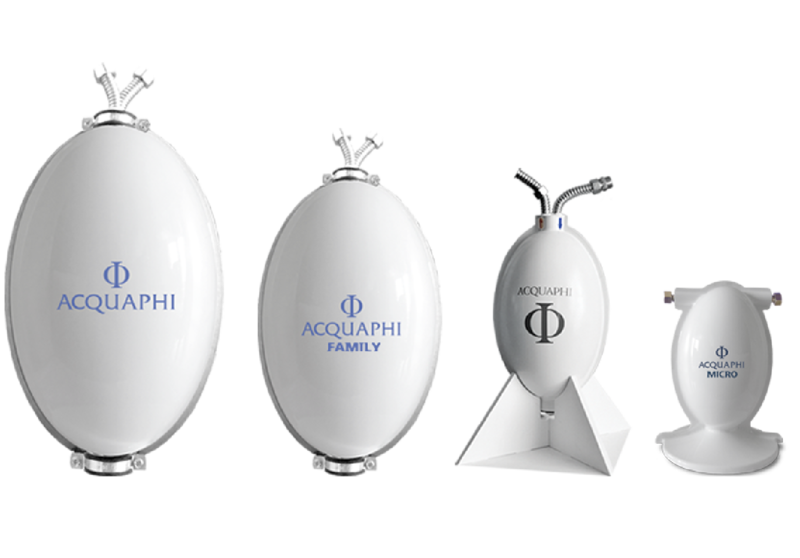 AcquaPhi utilizes a specialized matrix of meta-materials which, without direct contact with the water, have the ability to influence the molecular structure of water by way of emanating frequencies. The construction geometry is based upon the mathematical value of Phi and Pi Greco. The hydraulic system follows the geometry of DNA, which has been theorized to act as an antenna for the energy fields that surround us. Easy installation. 100% maintenance free.